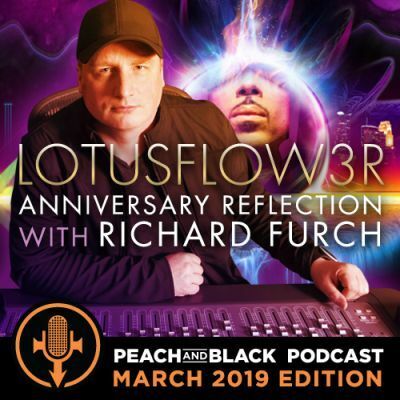 Ten years after its release, we revisit the LotusFlower Project with the engineer who recorded and mixed the albums - Richard Furch! 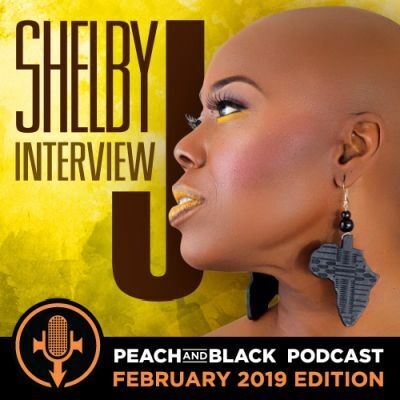 It's 2019, we're celebrating our TENTH anniversary, so we had to talk to Shelby J. about her debut album '10', her ten years with Prince and much more! 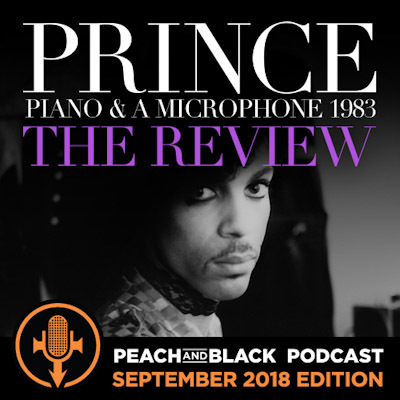 We are back with another huge (read: long) show discussing everything happening in the Prince world as we approach mid-2018. We discuss The Celebration, Nothing Compares 2 U single release, tribute concerts by The NPG and others, the investigation & more! 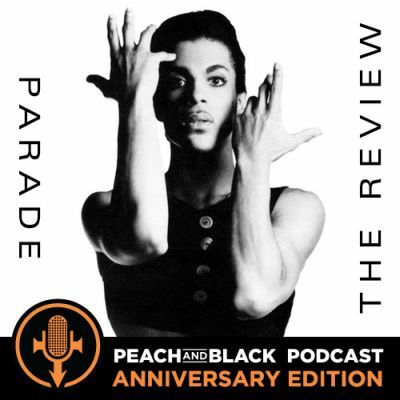 31st March 1986, Prince released the Parade album, the soundtrack to the 'Under The Cherry Moon' movie. 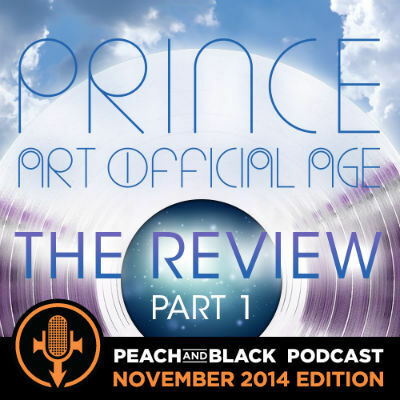 You can hear our remixed & remastered Parade album review right here and now! 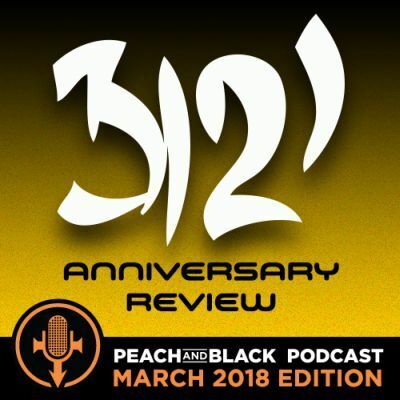 21st March 2006, Prince released the 3121 album. 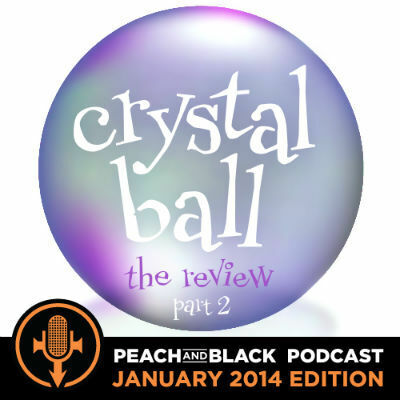 For anyone that missed it way back when, we revisit our 3rd episode ever!! 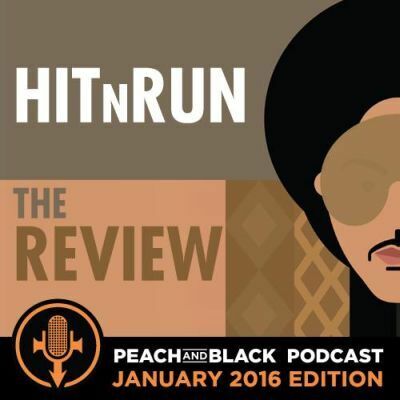 Hear our remixed & remastered 3121 album review. 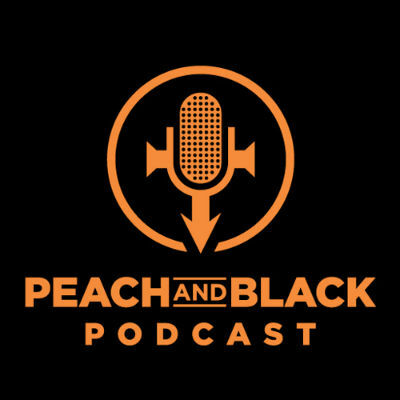 Something to hold you over until we're back with more Peach & Black goodness! 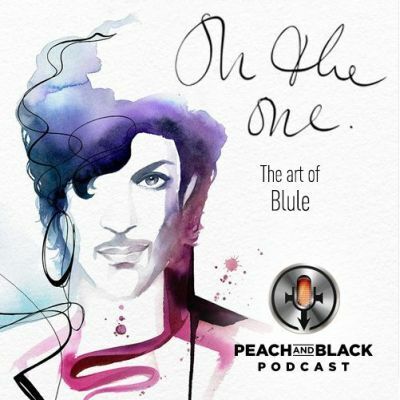 In this episode, we recount our recent visit to the art studio of Clementine Campardou a.k.a Blule. 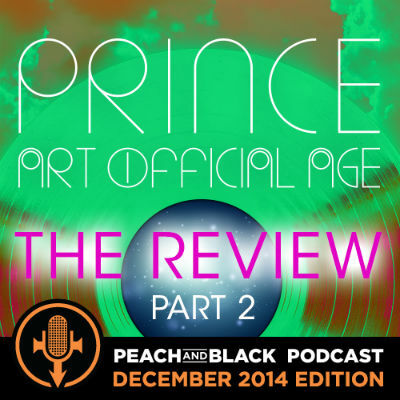 Clementine creates watercolour paintings of her impressions of Prince. 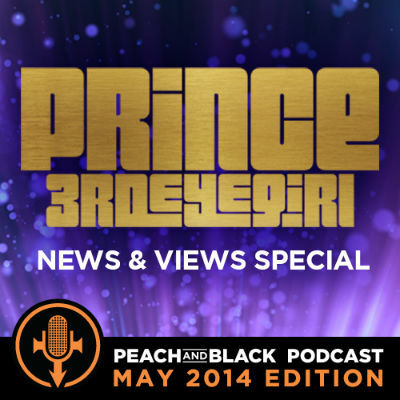 But more than that, a few years ago Prince himself became a fan of her work and bought a few of his favourite pieces! 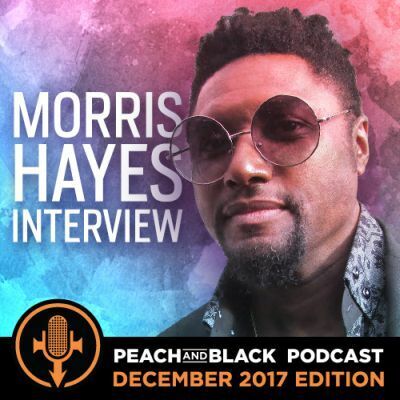 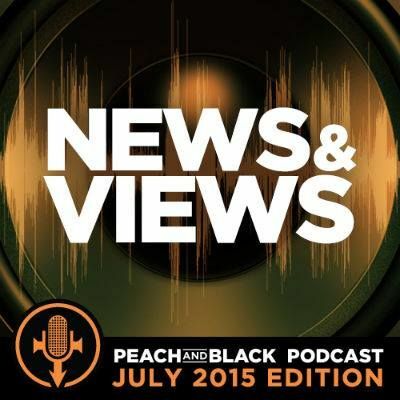 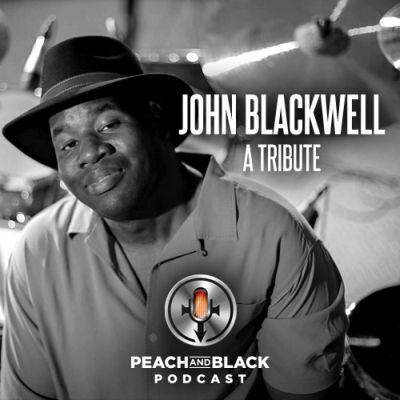 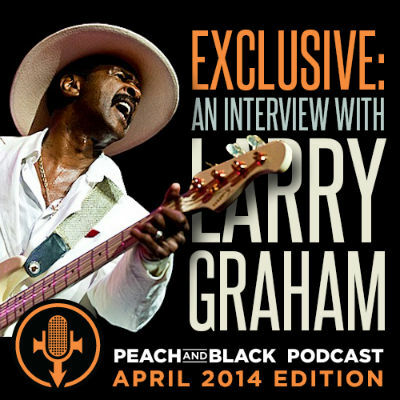 Hear about this and more in this edition of the Peach and Black Podcast. 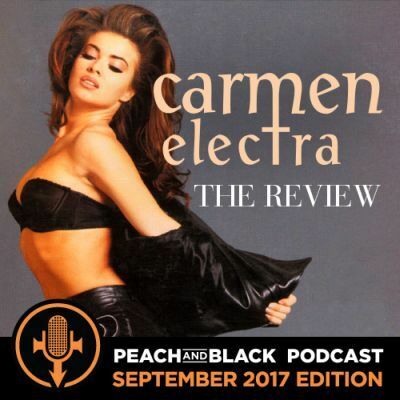 To purchase your own limited edition art print book and one-of-a-kind showcase of Clementine's work, go to her Kickstarter campaign - it ends in one week! 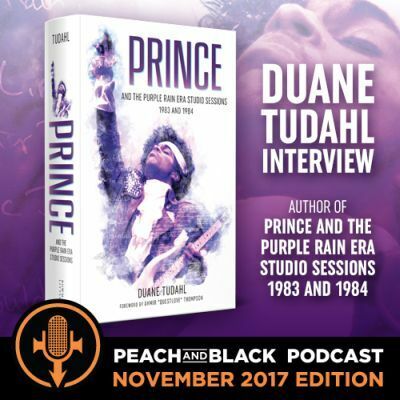 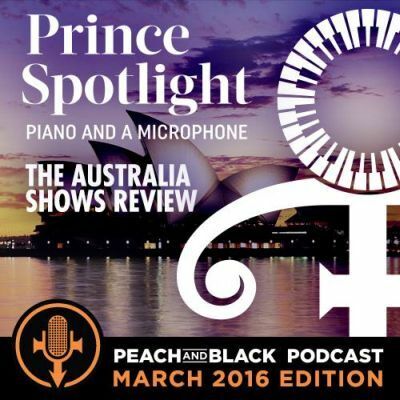 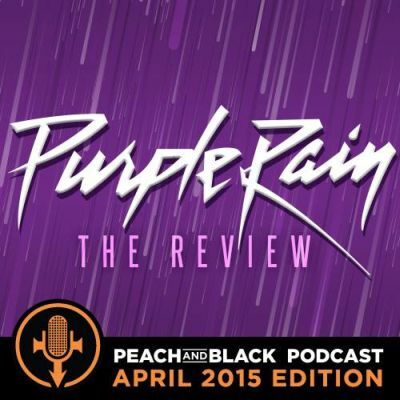 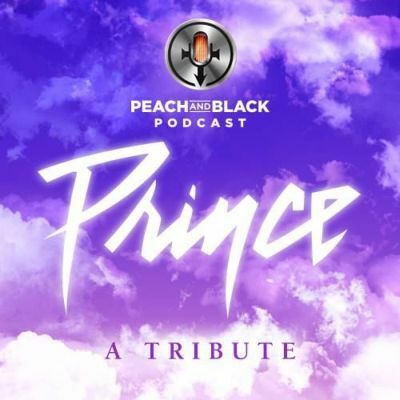 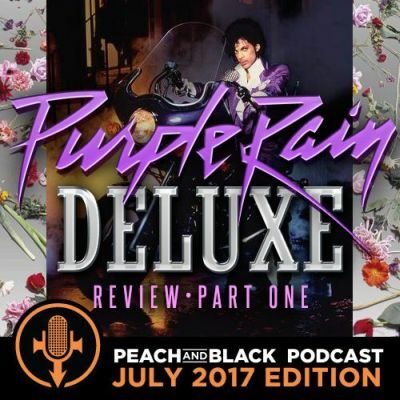 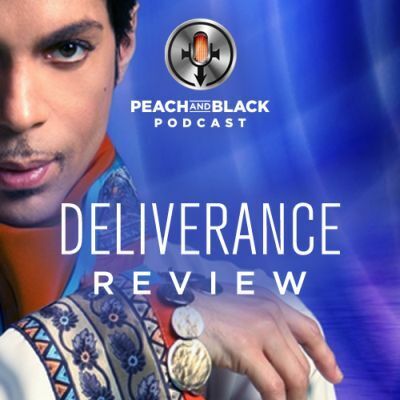 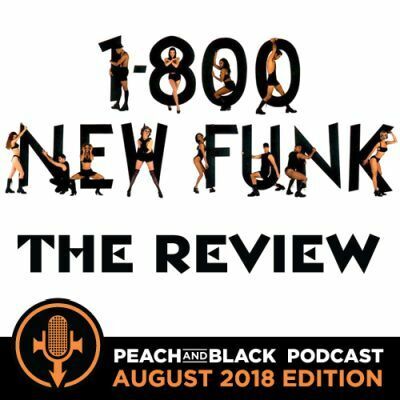 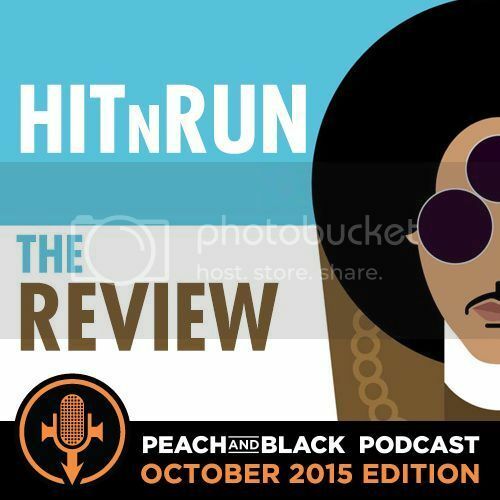 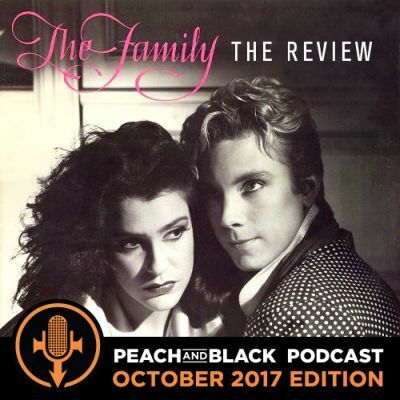 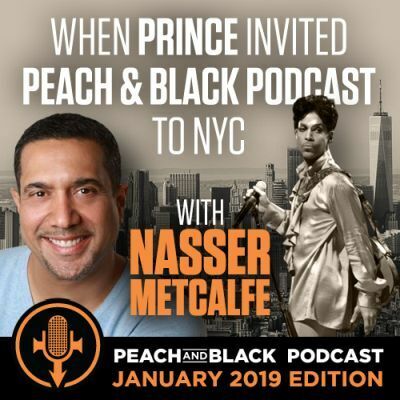 The Peach & Black Podcast discuss & review the 1993 debut album of Prince's backing band - The New Power Generation. 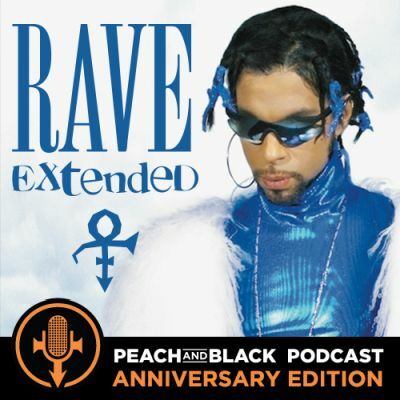 So tonight we're gonna party like it's 1999... no wait 2014, oops 2015... 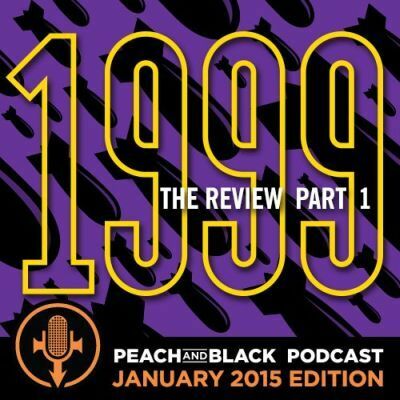 Here is Part 1 of our album review of the classic 1999 album. 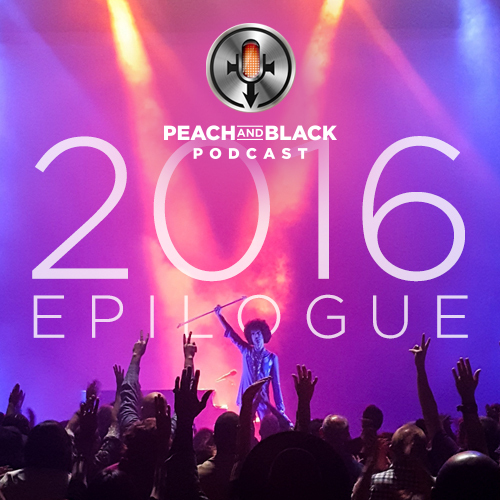 Happy New Year everyone ! 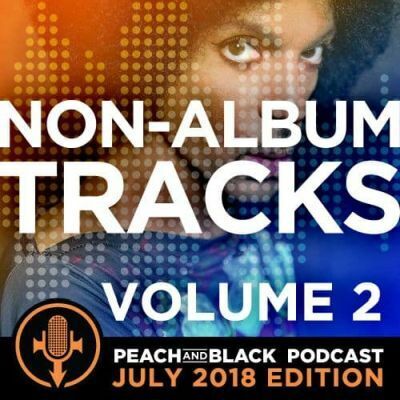 Well, here we are folks, the first of two albums released after a 4 year drought from Prince with the help of his most recent band 3rd Eye Girl. 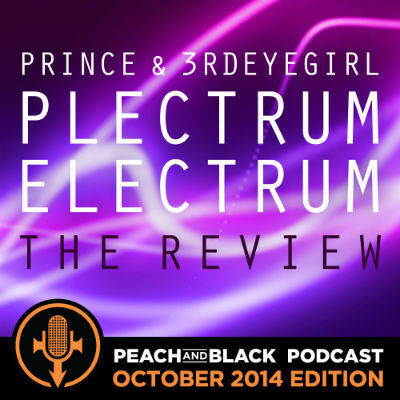 Let's review Plectrumelectrum. 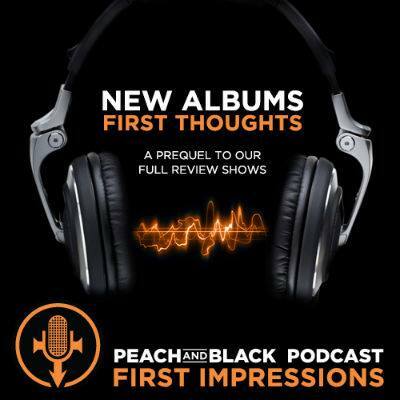 What do we think about the TWO new albums : Plectrumelectrum & Art Official Age ? 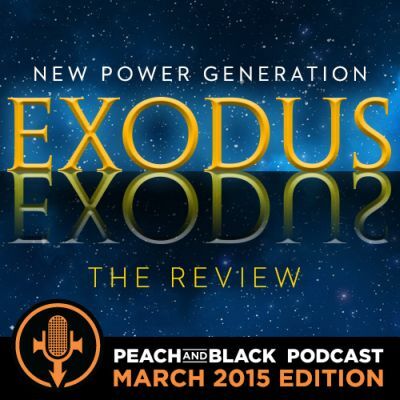 You'll have to listen to find out our initial thoughts on almost everything going on this week ! 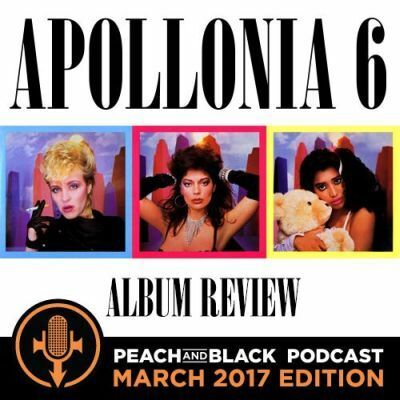 We're sorry, don't listen to this album review. 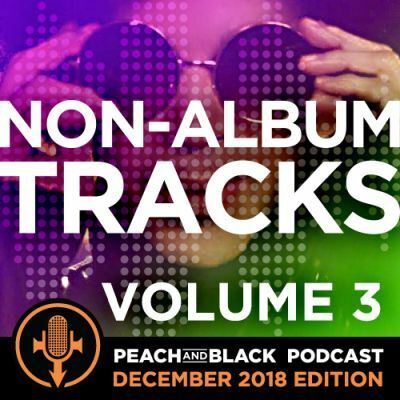 It's been a long time coming (almost 4 years in fact !!) 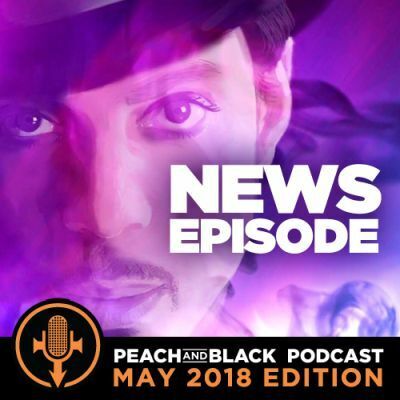 since our last official 'news episode' so we are finally back in May 2014 with a News episode to discuss all the recent (and some future) events in the Prince world. 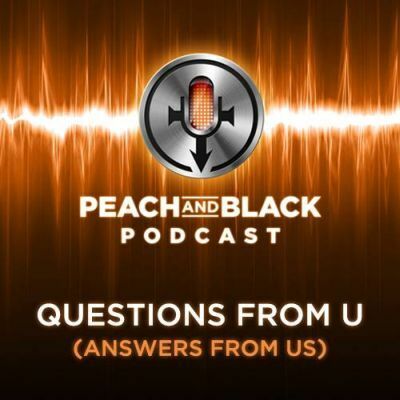 ...and for those listening from Australia, tune in to see how you can be in the draw for a very special EXCLUSIVE giveaway! 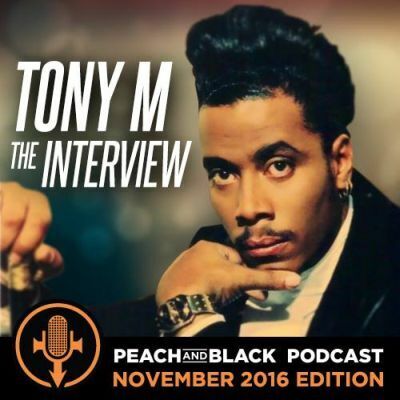 An unmissable one in a million prize! 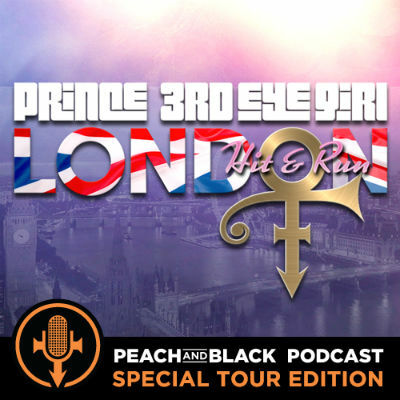 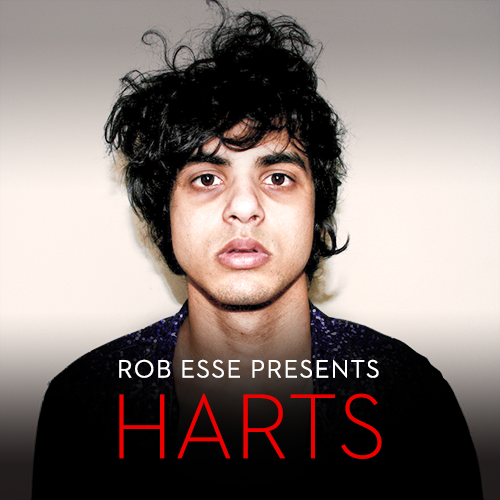 Back with a quick special episode about the recent London Hit N Run shows in 2014. 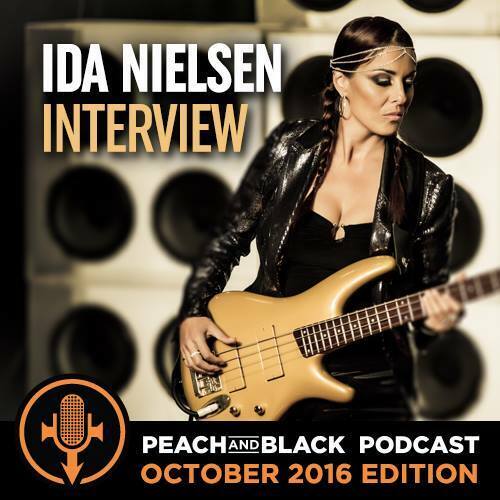 Plus once again : special guest Niki ! 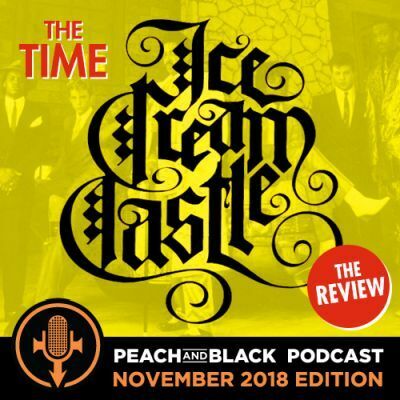 Where we come from, we don't give a damn ! 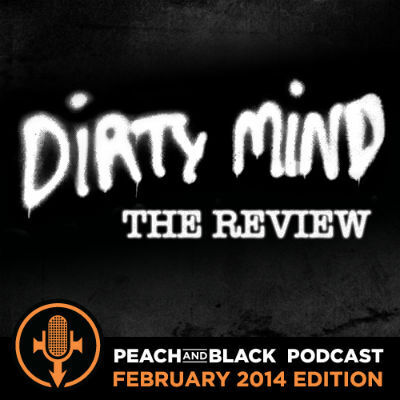 We say whatever we please... Time for some revolutionary rock n roll as we review the classic album from 1980 - Dirty Mind. 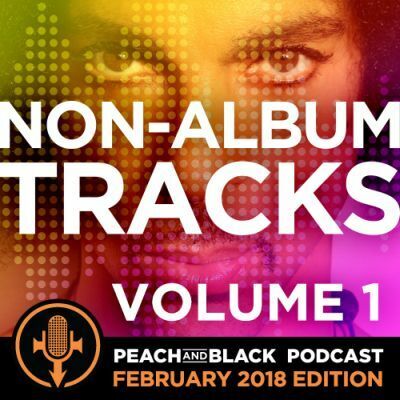 It's all about being free. 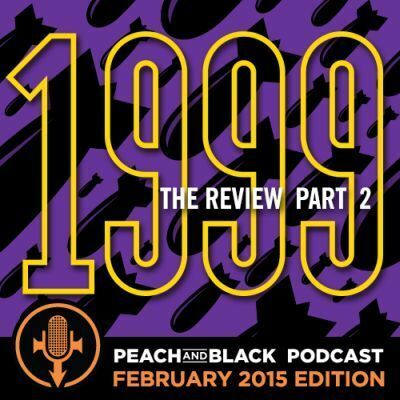 On the anniversary of its 1998 release, we review the official bootleg, but in our own unique way.